Heroin Deaths Rising In North Carolina, U.S.
A new government study says deaths from heroin overdose in the United States doubled between 2010 and 2012. A new government study says deaths from heroin overdose in the United States doubled between 2010 and 2012. The Centers for Disease Control and Prevention looked at data from 28 states. That upward trend is also taking place in North Carolina, where heroin deaths climbed from 38 to 183 between 2010 and 2013; representing an increase of 480%. In response, lawmakers passed Senate Bill 20 last year. That measure deregulates Naloxone. "Essentially it's an EpiPen for opioid overdoses. So people, family members, health departments are starting to carry Naloxone so that they can give it to people, so that an overdose occurs they can kind of help them immediately," said, Scott Proescholdbell, an injury epidemiologist with the Department of Public Health. First responders and some non-profit organizations are working to distribute it more widely. 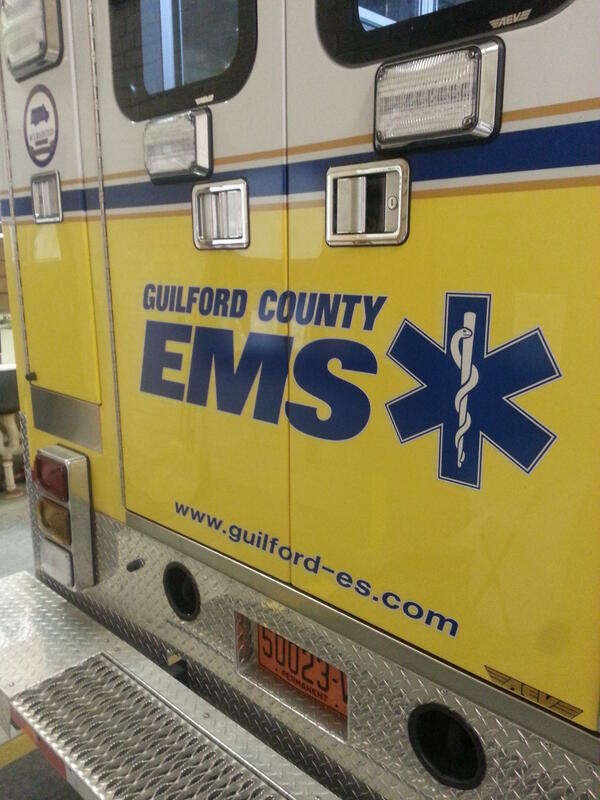 EMS crews have administered more Naloxone in Guilford County and Mecklenburg County this year. Several police departments are also beginning to carry the agent. The North Carolina Harm Reduction Coalition has passed out more than four thousand Naloxone kits since August of last year. That organization is working with Alcohol and Drug Services this month to dispense hundreds of additional kits in high point. First responders in Guilford County have administered hundreds of doses of Naloxone, or NARCAN, this year. Heroin overdoses and deaths are on the rise. Orange County health officials say they will soon begin distributing kits that will help to prevent certain drug overdoses. State legislators passed a law that allows the drug Naloxone to be prescribed to patients. Naloxone can reverse overdoses caused by painkillers like Oxycontin and hydrocodone. Orange County health director Colleen Bridger says making the kits available can help reduce what was a high number of deaths in the state since 1999 from abuse of these powerful pain medications.